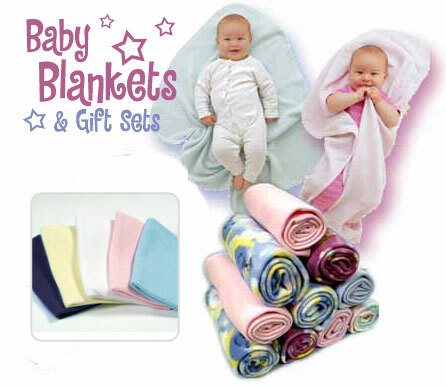 PeachFur Fleece baby blankets come it all colors and prints they are 30x40 or 30x36 100% soft poly. The most popular are the 30x40 baby blankets in the baby zebra blankets, baby leopard or baby cow print blankets. We also have the baby blankets available in solid colors. They are 300gsm anti-pilling and hypo-allergenic. When making our Fleece Baby Blankets we use only the highest quality non-piling fleece available 14oz and hypo-allergenic. None of our competitors beat our price for the quality you receive from PeachFur Fleece. As friendly and soft as it sounds PeachFur Fleece is the number 1 choice for quality. Baby blankets available in our fleece blanket prints, cow fleece baby blankets, leopard fleece baby blankets, zebra fleece baby blankets, all kinds of different prints and solid colors just let us know what type of fleece print you are looking for. Quick turn around on all orders. For more information and samples call us toll-free at 800-516-0045.